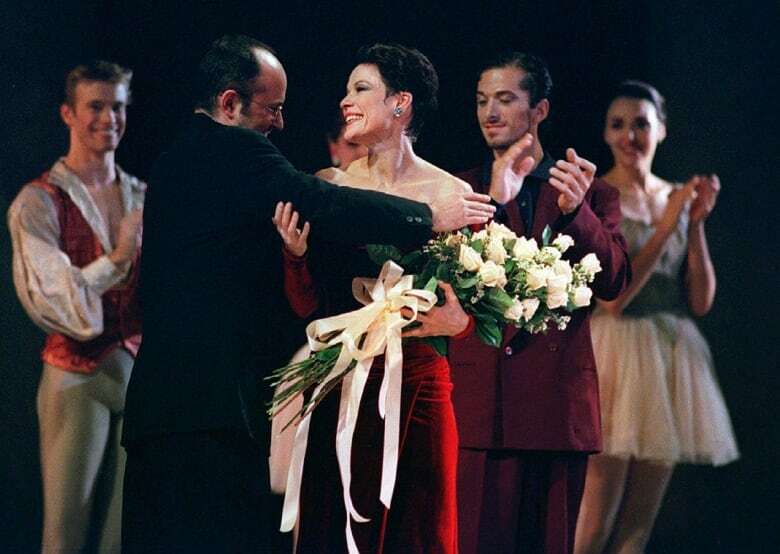 Karen Kain's curtain call was coming, but at least she gave her fans lots of notice. On Jan. 31, 1996, Kain announced that she would be retiring from performing in the coming year. As revealed at that time, she'd also be performing in a farewell tour before leaving the ballet stage at the end of the 1996-97 season. The 44-year-old Kain had danced with the National Ballet of Canada for her entire adult life. But looking back on her long career, Kain said she wasn't feeling sad. "I know that I'm incredibly fortunate to have avoided the inevitable longer than many dancers do," Kain told reporters. "So, no tears and no regrets. I'm a very lucky dancer." After her farewell tour, Kain left the stage, but she didn't leave the world of ballet. She has since held several roles with the National Ballet over the past two decades, including as its artistic director, the position she holds today. 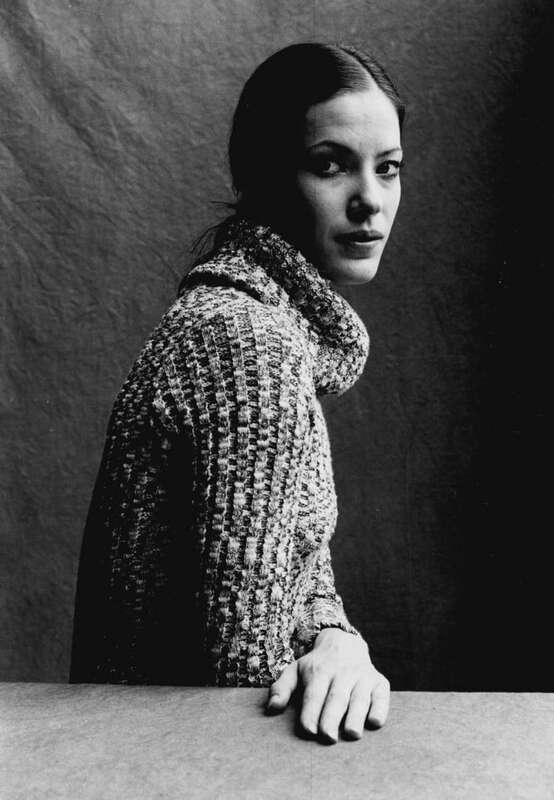 CBC had followed her career since Kain's early years with the company. As Kain told CBC Radio's Assignment back in the spring of 1971, she had entered the National Ballet School at the age of 11. She lived in residence and initially found the experience tough. "It was pretty hard at times — you know, I'd get homesick," the then-20-year-old Kain said. "But I got home on weekends and holidays and then I started to enjoy it, you know? Being independent and everything." It was her mother, Winnifred, who had encouraged Kain to take up ballet in the first place. "I think she wanted to improve my posture, or something like that," the younger Kain recalled. "The teacher thought I was talented and thought I should audition for the school. So, I did." But as Kain told Assignment, her mother was never comfortable with having to see her live away from home — even though all that hard work would pay off for her daughter in the long run. "I don't think she ever really liked that," said Kain. Her mother never stopped worrying about her daughter, even years after she had become National Ballet's principal dancer. "I have a little ritual and it's always a prayer before the moment that she comes on [the stage]," Winnifred Kain said in 1982, during an interview with CBC's Summer Magazine.